Looking to develop your property? Needing to maintain your property? 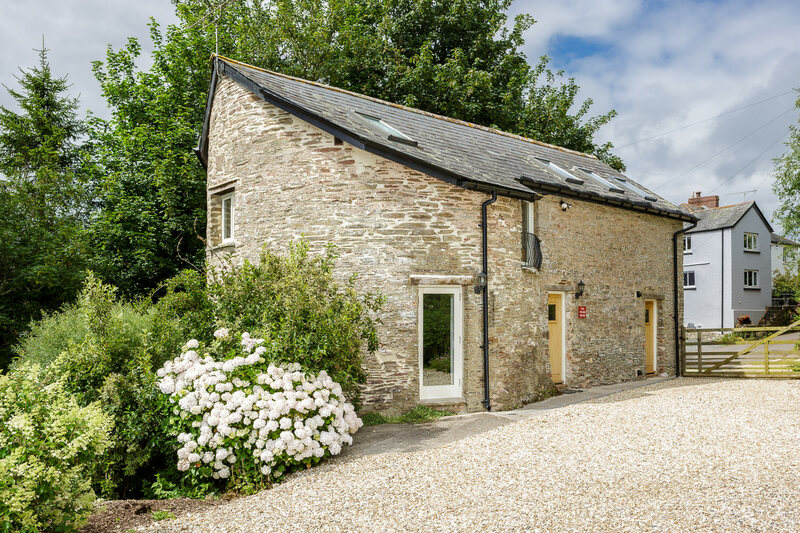 Marshall Building Maintenance Ltd (MBM) is a leading construction and general building contractor based near Kingsbridge in the beautiful South Hams. 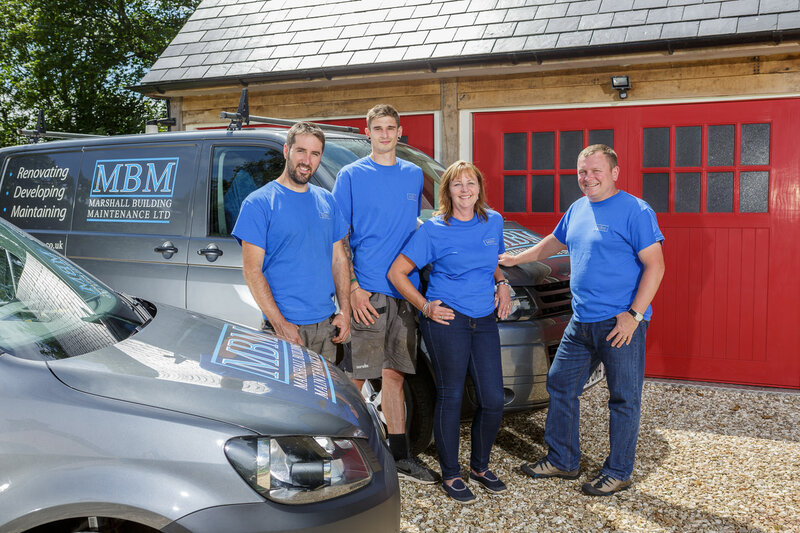 From building extensions, loft conversions, renovations and refurbishments, MBM will provide you with the highest standard of building services, always meeting or exceeding your expectations. MBM has over 30 years of experience in the building industry in both the domestic and commercial sector and has developed an excellent reputation across a wide range of clients and customers. “I was delighted to have employed Marshall Building Maintenance Ltd to carry out alterations to my home, thus enabling my disabled daughter to have easy access. MBM are ideally placed to take on any building project, from small domestic extensions to constructing new properties. We provide expert advice tailored specifically to your personal circumstances to ensure all of your individual requirements are met. We take pride in using our extensive experience in every build undertaken to successfully complete projects on time and within budget, whilst maintaining a clean and safe work site. Our team of experts in all construction trades are reliable and professional so your building project will run smoothly from start to completion. With over 30 years of experience, understanding the complexities and idiosyncrasies of older buildings is MBM’s speciality. We sensitively combine modern building methods and materials to upgrade your property to meet today’s building regulations, whilst maintaining its all-important character. 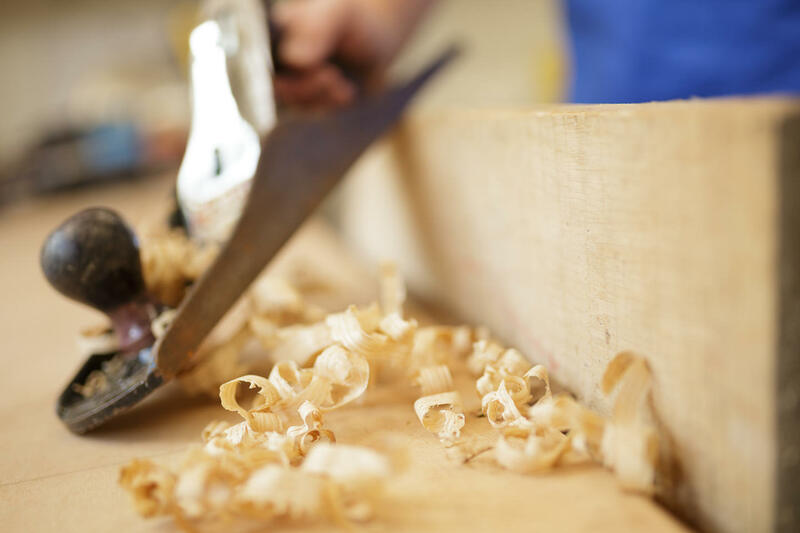 Whether it is a traditional or a more contemporary feel you are looking for, you can be assured of a consistently high standard of workmanship and attention to detail. 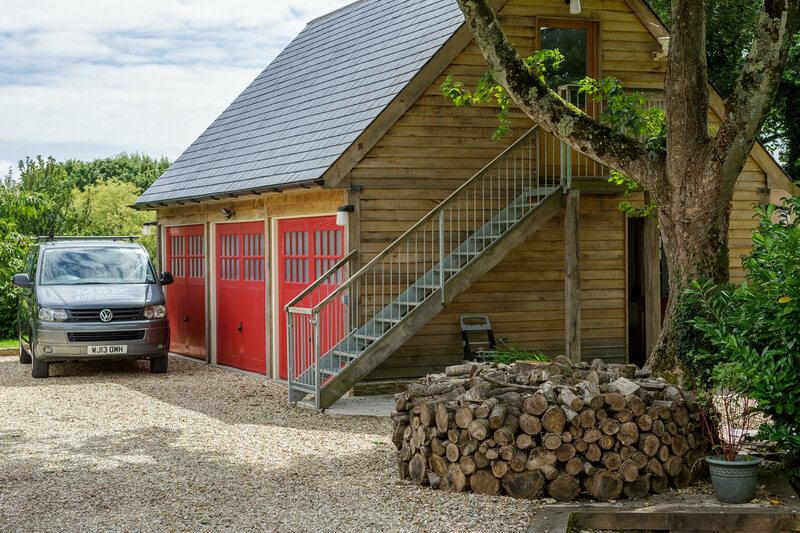 We provide a holistic service at MBM and cover every aspect of your bespoke building project, including but not limited to plumbing, new heating electrics, joinery, internal carpentry, external decorating and landscaping. MBM will maintain your property so your home remains in the best possible condition. Home maintenance can cover a huge array of tasks from water drainage to changing a lock, to refitting your kitchen or re designing your bathroom. Our initial assessment of the work required and subsequent quotation is provided free of charge. Additionally, MBM complete all your insurance work with the same professionalism and high standards we uphold across all our work.